The chilly weather and shorter daytime hours between November and February can make exercising outside a bit of a drag, but the good news is that when you do lace up those running shoes, you can benefit big time. Not only do you get New Year’s resolutions bragging rights, but you’re also getting fresh outdoor air, exposure to natural light, and a dose of endorphin-boosting exercise. 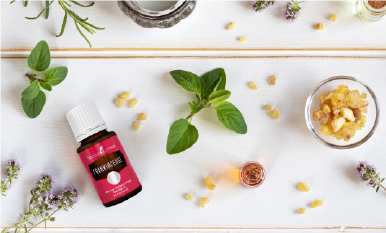 All together, it’s the perfect recipe for keeping you motivated until the days warm up again. Watch the weather. Pro tip: Wind chill matters. According to this helpful article from the Mayo Clinic, wind chill extremes can make exercising outdoors unsafe even if you bundle up. Try to plan your workouts during warmer parts of the day, especially in the midafternoon to minimize your risk of hypothermia. Shorter days in the winter mean you might be out after dark, so be sure to wear reflective clothing to stay safe. Choose shoes with good traction and wear layers that you can remove as soon as you start to sweat. 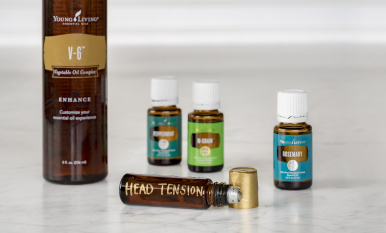 Take special care to protect your head, hands, feet, and ears to prevent the cold from taking a toll on these tender extremities. Map out your jogging route in advance. According to this article in Women’s Health, it’s best to pick routes that are down plowed, well-lit streets and sidewalks so you can spot black ice. When you’re out on a walk or jog, stay close to home so you can hurry back in case you begin to get too cold. Plan on a shorter cooldown. Exercise generates a lot of heat, but sweat does an amazing job of cooling your body in a flash. According to Women’s Health, you should slow your pace for 3–4 minutes and then go inside to stretch. Once you’re inside, take off extra layers and keep moving for another 5–10 minutes before showering. As mentioned before, your sweat is a great conductor for heat loss. 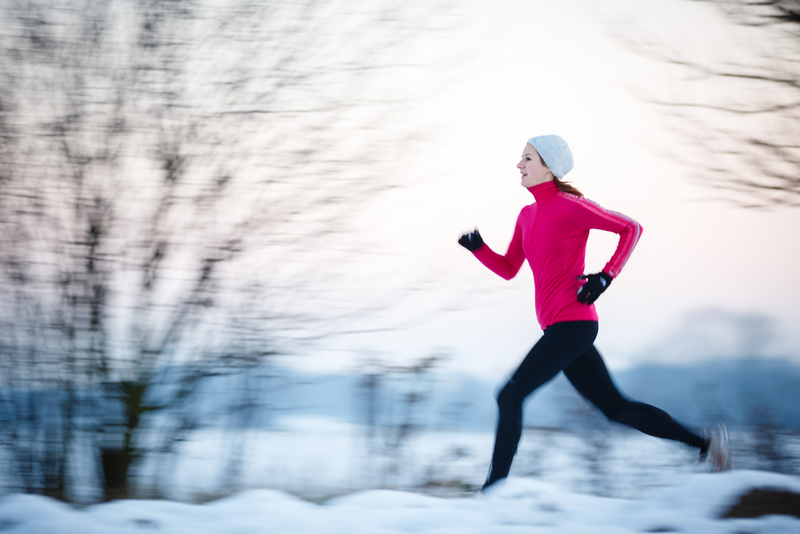 Mixing walking and running, for example, makes you more vulnerable to the cold. Try to avoid repeatedly working up a sweat and cooling off to keep hypothermia at bay. Just because you can’t see it doesn’t mean you’re not perspiring like crazy. If you know you’ll be working out later in the day, be sure to drink a little extra in the morning. Consider bringing a small bottle of water with you on longer outings. If there is snow on the ground, make the most of it and have some fun! 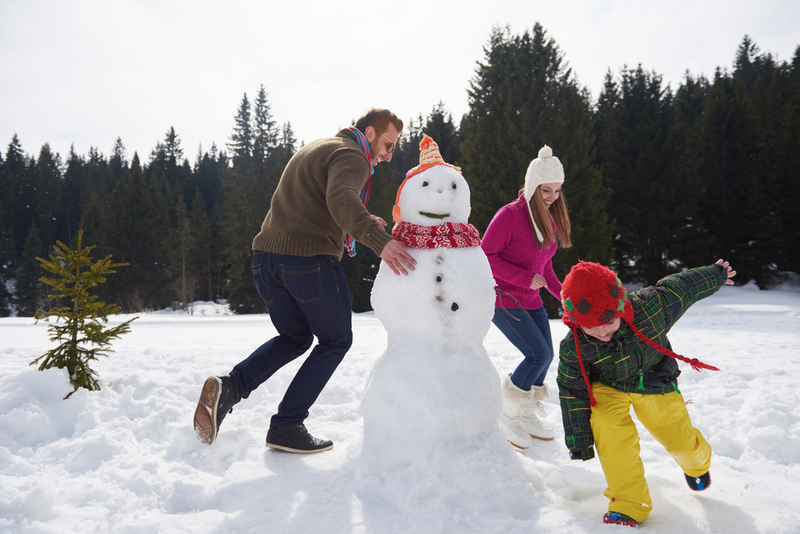 Building a snowman can burn 285 calories per hour. Having a snowball fight can burn 319 calories per hour. Making snow angels can burn 214 calories per hour. Shoveling snow can burn 340 calories per hour. Be flexible with your workouts and prepare to move it indoors if you need to. Find workout videos online or purchase an exercise DVD featuring your favorite ways to get up and move. You could also give resistance bands a go; try sit-down, sweat-free aroma yoga; or energize your morning with aroma yoga. 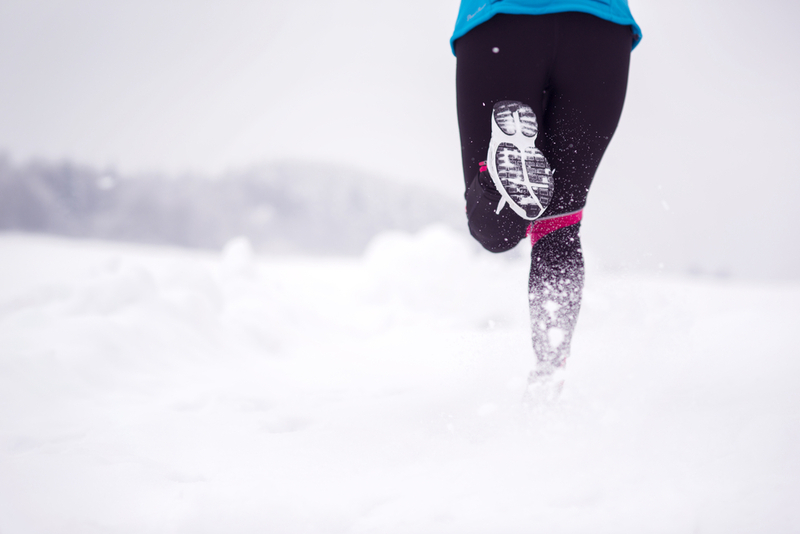 No matter how you plan to work out, remember to think ahead and be prepared for the cold. 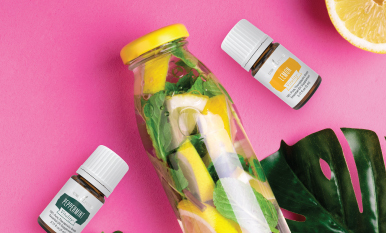 Sunny days will be here soon, but that’s no reason to put off your healthy goals—so stay motivated and make every day count! 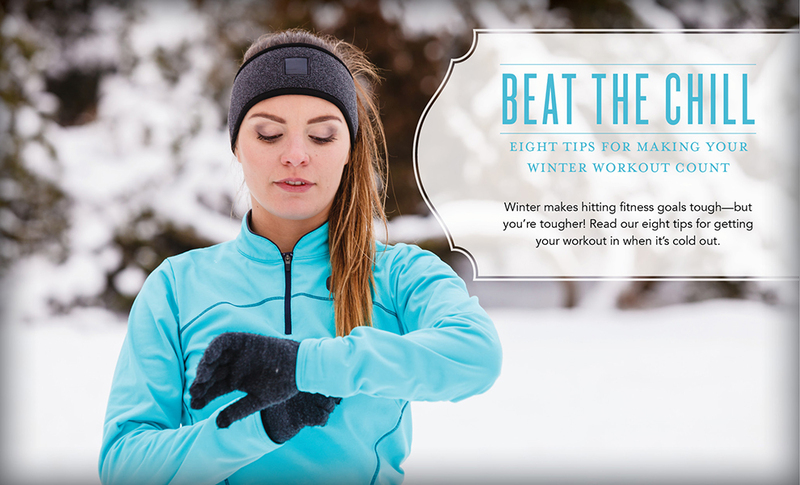 What are your favorite ways to work out when it’s cold outside? Let us know in the comments!